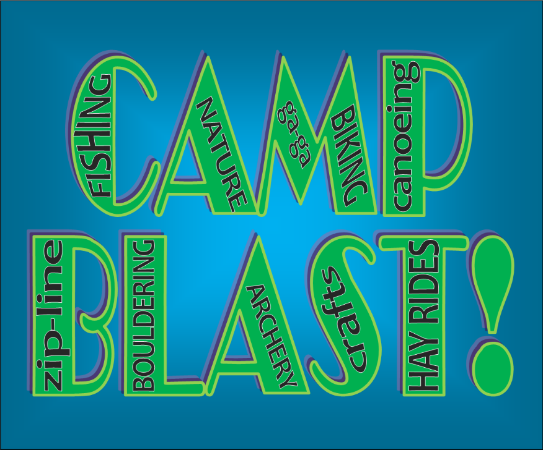 There are a ton of awesome indoor and outdoor activities to enjoy at CampBlast! Join us for a day of FUN that highlights all that Lutherlyn has to offer. Let an arrow fly! Our instructors will show you what to do to stay on target. 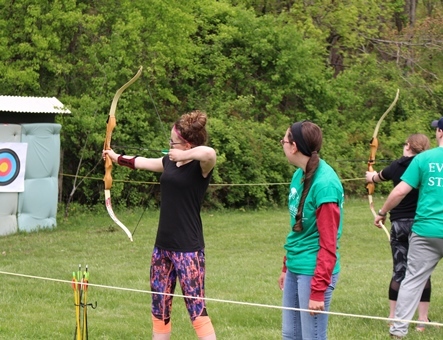 Horseback riding, campfire, crafts, gaga ball, archery, high ropes course, zipline, bouldering room, hikes, nature activities, canoeing, hay rides, games, sports, archaeology, disc golf, kayaking, biking, tours, great food, worship, and MORE! The best part.... EVERYTHING IS FREE There will be special summer camp discounts for NEW campers & for registered campers who bring friends who are NEW to Lutherlyn! Join us for a GREAT day at camp! No registration is needed. Just show up with all your friends, family, neighbors, and anyone else looking for a fun, free day. Visit our Location & Directions webpage to help you find your way to Lutherlyn. 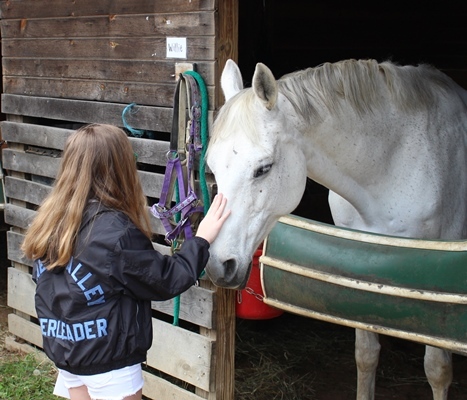 Visit the Equestrian Center during CampBlast! to meet members of our herd. There's still time to help us host this FREE event by being a sponsor.  Visit our Sponsorship Page to learn how you can help Lutherlyn make this event a success!